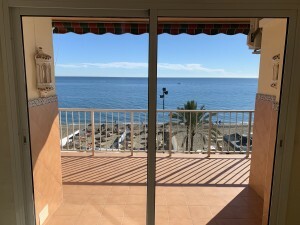 Sunny apartment is close to Fuengirola. 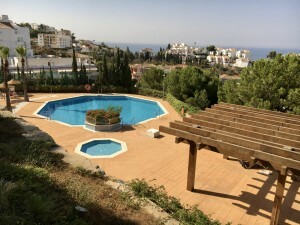 The property is on the fourth floor, in the closed complex with swimming-pools for adults and children, comunal parking place and storage room. 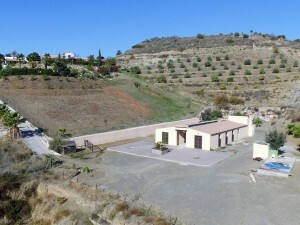 Consists of 3 bedrooms, 2 bathrooms, separate fully fitted kitchen, living-room with a direct access to the sunny terrace. 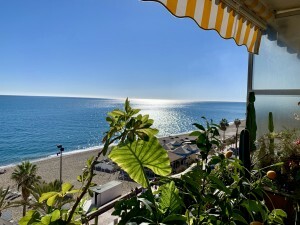 Its close to all the amenities like shops, supermarkets, restaurants, 20 minutes walking distance to the center of Fuengirola, bus and train stations, beaches and just 20 minutes by car to the airport of Malaga.